Justin Timberlake Archive - Saturday Night Live's 40th Anniversary! 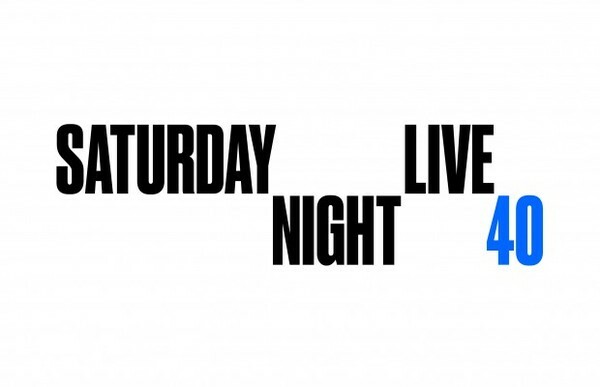 You are here: Home / News / Saturday Night Live's 40th Anniversary! Saturday Night Live's 40th Anniversary! Today, Hollywood Reporter released two covers for the 40th Anniversary. On newsstands in Los Angeles and New York today - released nationwide Friday. To get ready for the big night we've included a few clips of Justin on Saturday Night Live to get everyone excited. Remember! It's SUNDAY, February 15th! Anyone else wondering why Adam Sandler is not going to be there? Feels incomplete with out him. Woohoo!! Can't wait!! Love all the SNL shows Justin has done, this one will be GREAT!! Super excited!! This will be hilarious! So psyched for the show!! OMG i am so excited about this!!! I even went online and ordered that magazine The Hollywood Reporter! !